Empire Theater. Times Square. New York City. The stage is set at one of the most well-known venues in the concrete jungle, complete with a silver screen and an audience to match. What is being shown on this October night are the best films high school students around the world have to offer, as part of The All-American High School Film Festival. “Velocity”, which was chosen as an official selection out of more than 2,000 submissions, is one of these films. 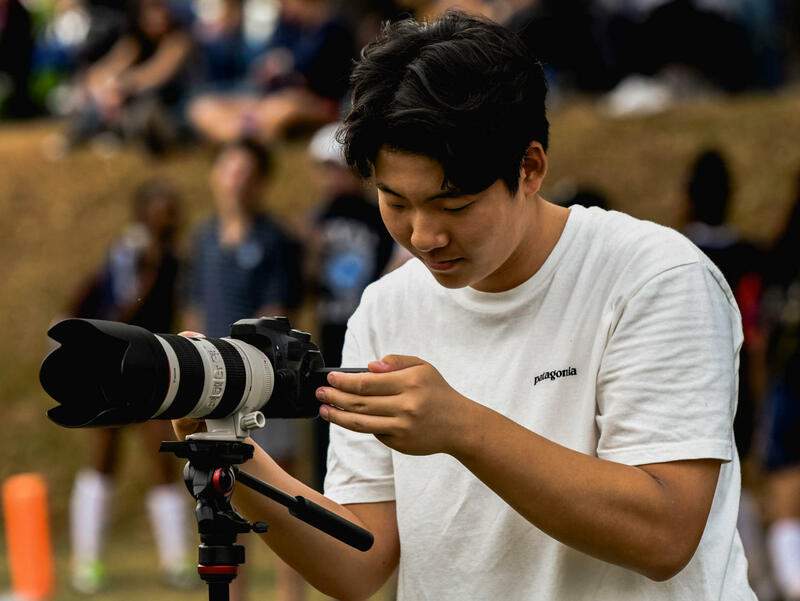 Made by Jaewoo Ahn ’19, the film is an action-sports video that features fierce and fast-paced shots of Ahn’s skiing adventures. 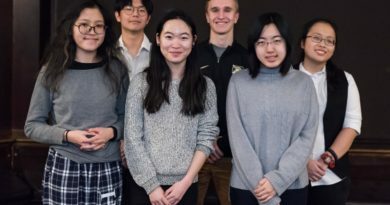 “Having my work accepted into the film festival made me feel like I am qualified as a filmmaker,” Ahn said. Ahn can trace his passion for filming as far back to when he was 3 years old. As the young skier became engrossed with these videos, Ahn decided he wanted to take a crack at making films himself. Therefore, Ahn took the next step: asking for a GoPro for Christmas. Fortunately, Santa was able to deliver, and Ahn began to make videos with his GoPro soon after. 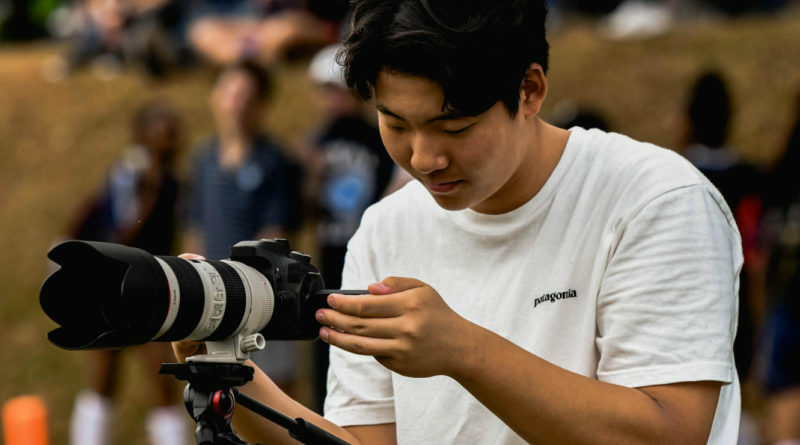 Taking inspiration from famous YouTubers such as Casey Neistat, Sam Kolder, and Alexander Meliss, Ahn began to fall in love with videography. Another facet of filmmaking that Ahn enjoys is giving back to the community. Last year, Ahn worked as a freelancer during the 4th form service day. He helped raise publicity and gain awareness by filming the event. 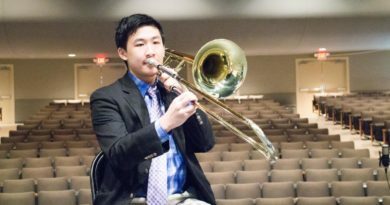 Ahn has also appreciated working with the wider Pottstown community, citing his experience with a local basketball coach as an example. Despite his many accolades, what is arguably most impressive about Ahn’s filmmaking is the fact that he taught himself everything he knows. 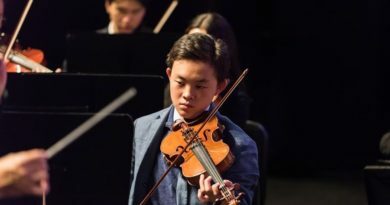 “I learned all I currently know about videography by watching what others have done and by making my way through countless tutorials and forums for insights,” Ahn said. It seems that the countless hours have paid off, as Ahn has now created numerous videos and photos viewed by thousands of people. His work can be found on YouTube and Instagram at JAEWOOAHN and woofilms, respectively. Although videography is now one of Ahn’s biggest passions, he did not always know he would become the filmmaker he is today. Recently, Ahn made his own website, wooproductions.co, so that he could share his work on one platform. In addition to high quality films such as “Velocity,” the website boasts photographs, articles and more..
What started as a Christmas gift has turned into a developing website, numerous social media profiles, and a feature in Empire Theater. With Ahn’s dedication and passion, it will be interesting to see where he takes videography next.